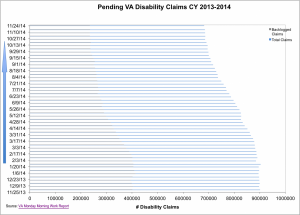 Today the VA reported that the backlog decreased by about 700 claims last week while the total number of pending disability claims increased by just over 200 claims. In total, more than 519,000 veterans are waiting on a disability claim decision from the VA, with over 234,000 veterans still waiting for 125 days or more. Although the VA continues to make great progress on reducing the backlog, with the number of backlogged claims being down 63% since last year, there is some cause for concern at the slowdown over the last two months. 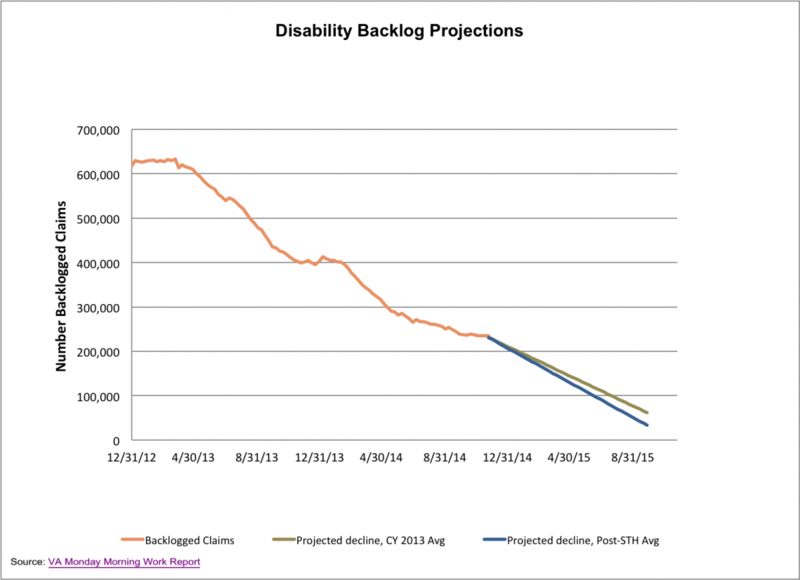 The graphs below show the recent progress in reducing the backlog, including the change in total pending claims and backlogged claims since last year, and the projected decline through 2015. 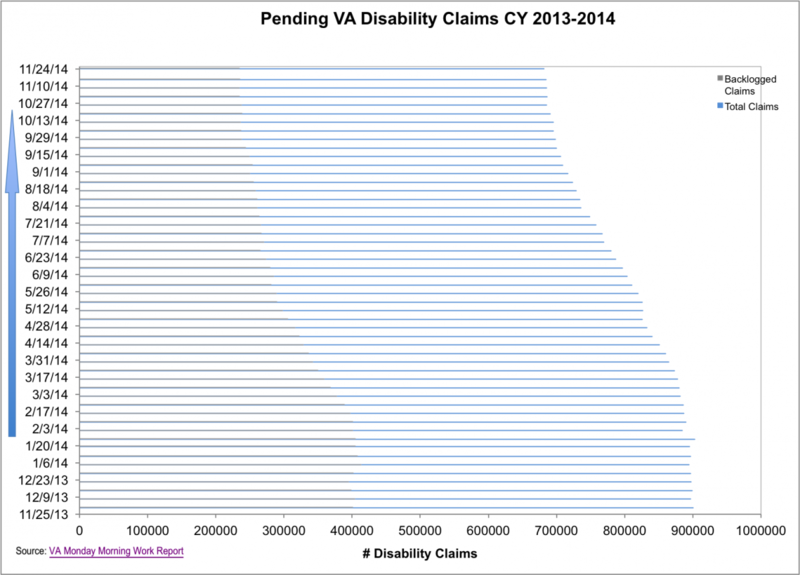 Compared to the same time last year, the VA has slowed significantly in processing claims. Although we saw a slow down in the processing of claims from September to November 2013 as well, there is still a large difference between the amount of progress made between 2013 and 2014. This is especially concerning in light of the government shutdown last year, during which there was still more progress made in processing claims compared to the same time this year. 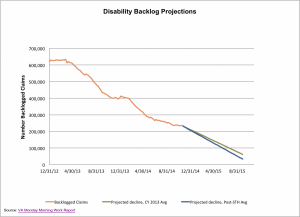 The VA needs to regain momentum in order to meet its goal of eliminating the backlog by the end of FY 2015. 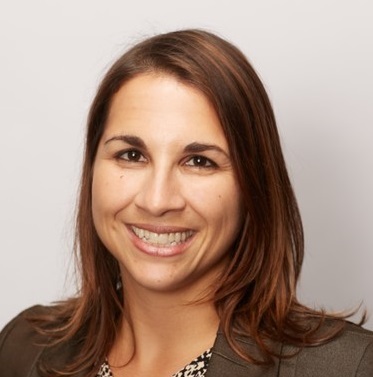 At the beginning of 2014, IAVA released the 2014 Red Tape Report, which includes recommendations for reforms and improvements that would be beneficial to the VA disability compensation system. There have been some great improvements in the system, but one of the most important things to ensuring continued success is to make sure that the VA can adapt to the demands of the system as those demands change. This is why it’s so important both to understand why over the last two months the VA’s progress decreasing the backlog has dramatically decreased and have a plan in place to surge support that keeps the momentum up. The FY 2015 deadline is just around the corner and the VA has over 200,000 claims still left in its queue to process to achieve its goal to end the VA backlog. Now is not the time to see progress slow, particularly as we approach the holiday season and a new calendar year. While getting the VA backlog to zero is a difficult task, it is a goal that the VA must achieve for our veterans, service members and their families.